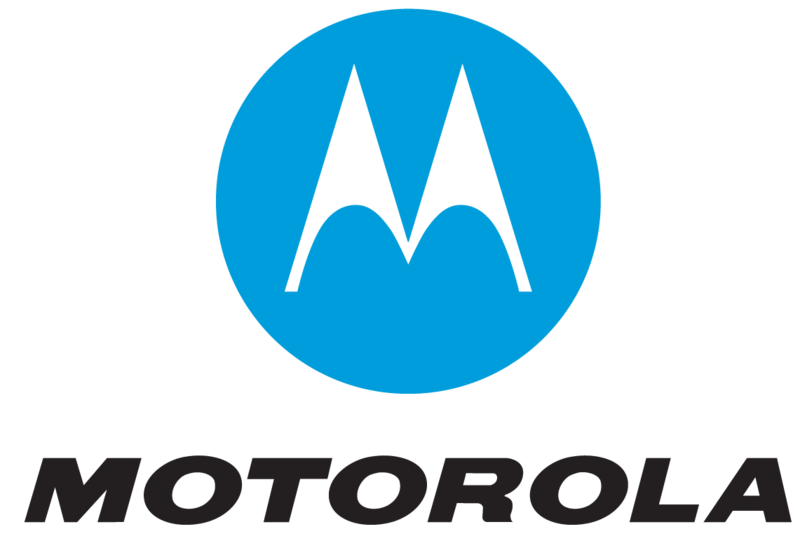 I purchased one Motorola mobile, it is not completed 1 year also but I have an issue that while I am switching off and on automatically Bluetooth is in on mode. Every time I am facing this. what I need to do now ?